London: Arsene Wenger insists Arsenal are ready to go on a sustained winning streak after finally blocking out the distractions of a turbulent transfer window. Arsenal ended a five-match winless run by thrashing Crystal Palace 4-1 at the Emirates Stadium on Saturday. 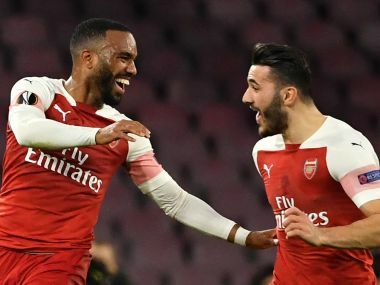 Four goals in the first 22 minutes tore Palace to shreds as Nacho Monreal, Alex Iwobi, Laurent Koscielny and Alexandre Lacazette got on the scoresheet. The Gunners' dynamic display was a well-timed rebuttal to the critics who claimed the imminent sale of Alexis Sanchez to Manchester United would ruin their already troubled season. 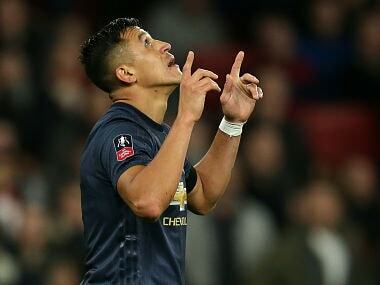 Wenger expects Chile forward Sanchez to join United in the next 48 hours, with Henrikh Mkhitaryan ready to move in the opposite direction to Arsenal from Old Trafford. "What is very difficult is for the first time in January we were losing one of our big players," Wenger said. 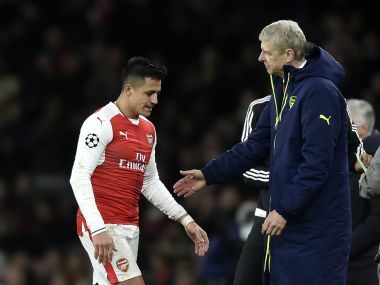 Wenger revealed Sanchez was absent from the Arsenal squad on Saturday as he headed to Manchester to seal a deal which has been in the making since United out-bid Manchester City for the former Barcelona star. 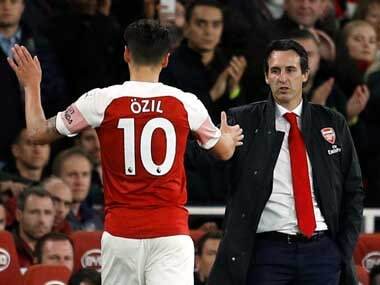 "I didn't take him because there is a question of him moving to Manchester United and you cannot drive up north and as well play football," Wenger said. "I expect it to happen maybe, but I cannot announce it because in the next 48 hours it will be decided one way or the other." Wenger refused to comment on Borussia Dortmund's claim that Arsenal have made a bid for their striker Pierre-Emerick Aubameyang. Aubameyang was the Bundesliga's top goalscorer last season as he finished the campaign with 31 goals and has hit 13 in 15 games so far this year. "We are nowhere near anything with Dortmund. They are responsible for their own statements. If we sign somebody we will announce it," Wenger said. It was a chastening afternoon for Palace, who have lost only twice in their last 13 games -- both defeats coming at the hands of Arsenal. Palace boss Roy Hodgson, whose side got a consolation goal from Luka Milivojevic in the closing stages, said he had feared the size of the defeat would be even heavier. "At half-time I thought we were staring down the barrel of a gun," he said. "I think had we not marshalled ourselves and shown the character that the players showed in the second half and produced the work rate, it would have been an avalanche. 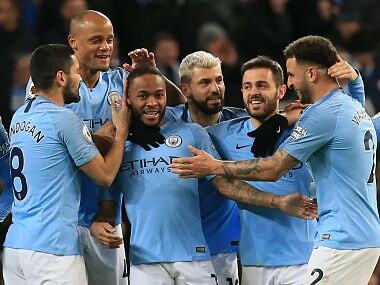 "As it turns out, we not only managed to stop them scoring more goals, we got one of our own and reduced the deficit to a minus three rather than a minus seven or eight."